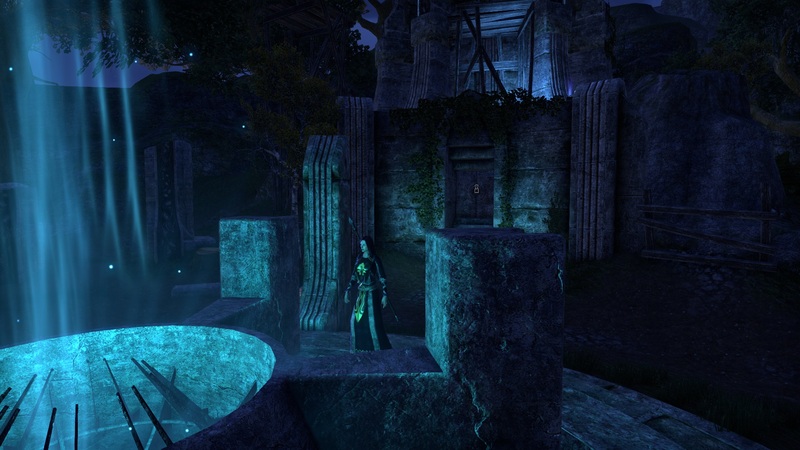 Once this goes in I’ll have to give ESO another look-see. I enjoyed it when I played it, just drifted off and haven’t really felt any desire to go back once I lost the bug to play it. It’s worth another shot for sure, especially with these changes. 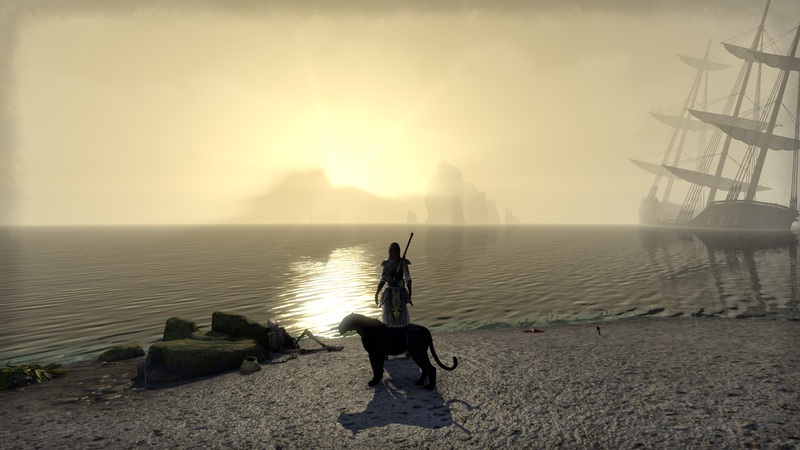 There’s one thing i find strange about ESO: when i’m not playing, i don’t “miss” it much- but when i am playing and give it enough time to let story, atmosphere and so on sink in, i’m enjoying myself far more than in any other MMO.